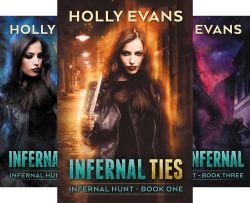 Holly Evans is an Urban Fantasy author who has a tendency to write books with LGBT+ characters front and centre. She’s an English expat with an unhealthy love of sharp pointy things, fae (the type with sharp pointy teeth), and shifters. 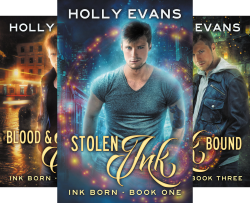 This site is where Holly hangs out and puts up her random Urban Fantasy rambles and free bits of fiction. None of it has been professionally edited, and her editor would likely string her up if he ever saw the comma abuse present here. 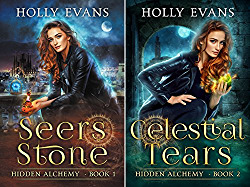 The professionally edited and published works for Holly can be found on Amazon here.